Paperslice-Palamidas Bros LTD is located in Thessaloniki, Greece and is involved in the field of paper representations. 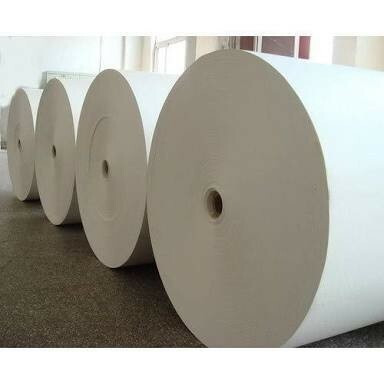 Our basic field is in the finding of competitive and alternative solutions for paper like Stocklots, Sideruns and Overproductions, in cooperation with some major traders in Europe and overseas. The competitive advantage that PAPERSLICE LTD is supporting its growth, is the close cooperation with our customers and partners worldwide, in order to find the most appropriate and economic solutions to serve each customers production demands, and also the research to find more solutions depending on the market needs and each customer’s specific requirements. We are at your disposal for any kind of demand or proposal for cooperation..